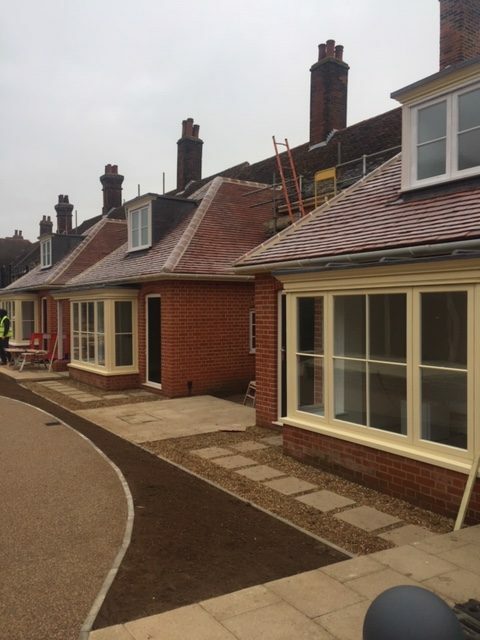 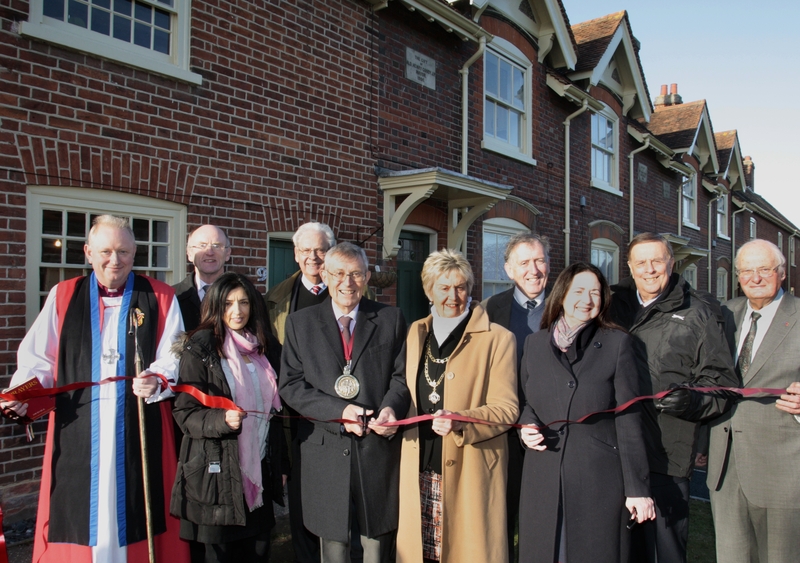 After 5 years of planning, improvement works have finally completed on 9 of our properties within the Old Square. 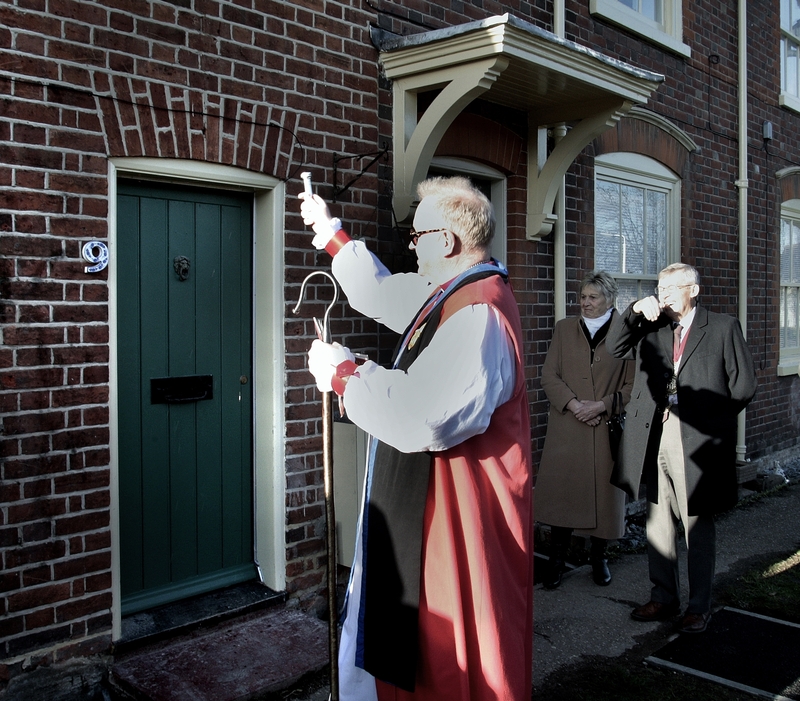 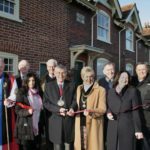 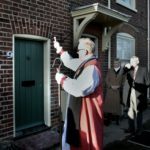 The renovated properties were kindly blessed by the Rt Rev Roger Morris, Bishop of Colchester and officially opened by The Mayor & mayoress of Colchester. 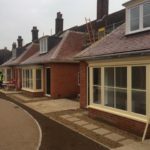 Residents were invited to take a look around. 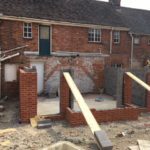 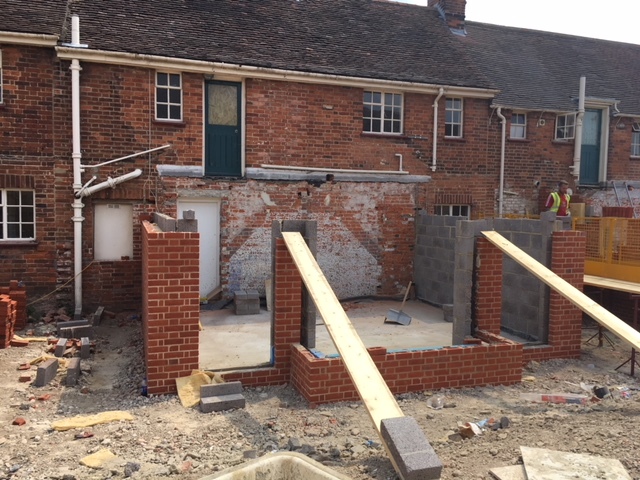 Our thanks go to Nicholas Jacob Architects, Daniel Connal Partnership & Bakers of Danbury.